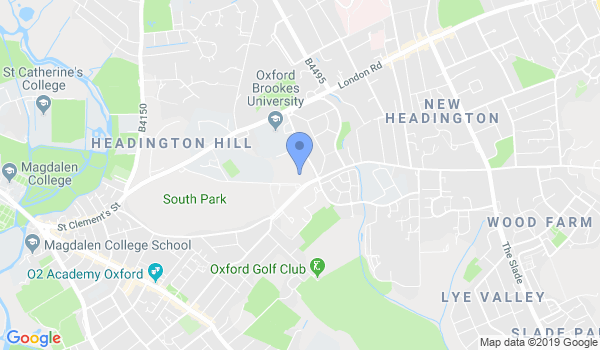 Oxford Kendo Club is a volunteer non-profit club providing kendo training to residents in the Oxfordshire area and university members from Oxford University Kendo & Oxford Brookes University Kendo. Oxford Kendo is a British Kendo Association (BKA) registered club. We have over 50 registered members including juniors from the age of 4 up to seniors. Our members have progressed to the GB Kendo Team, participated in international competitions including the Five Nations, European Kendo Championships and the World Kendo Championship. Former members include Cris Ballinas now the President of the South American Kendo Federation and Geraldine Mattson of the GB Women’s Team. Our Head Sensei, Yasuyuki Hiyama (7th Dan), is also the GB Team Coach and a leading member of the British Kendo Association. Sundays 10:00 – 12:15 – General Practice. All levels and all ages. Kata practice from 10:00-10:30. Would you like more information on hours, classes and programs available at Oxford Kendo? Please contact the school with your questions. Update the details, Write a Review or Report Error of Oxford Kendo.